Many decades have passed within the ever-evolving industry of games, with many classic experiences being left in the shadows of the current generation. 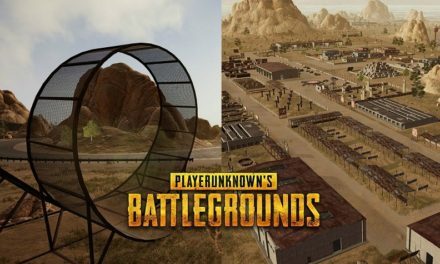 Fortunately, the developers of these classics do not overlook the wants of the fans and take away precious time to reinvigorate classics within the industry. 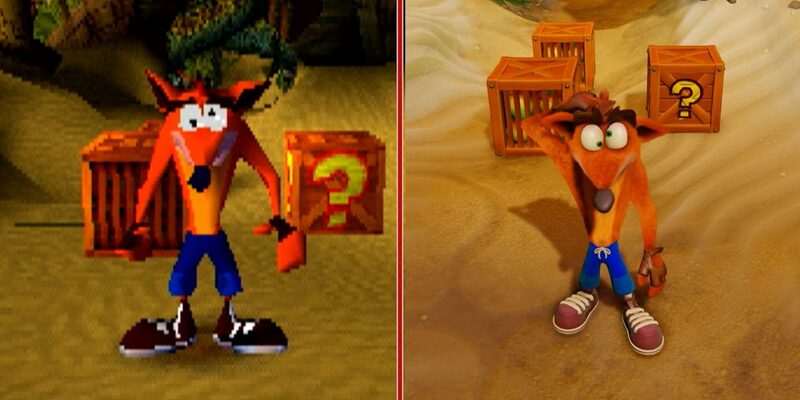 Remasters, or remakes, have flourished recently within the gaming scene, letting gamers re-experience their most beloved titles. Losing the inventive beauty of the original titles is not something one should worry about. As long as a game has a large enough fanbase, developers are likely to remaster it, whether it be a quick cash grab, or to test the waters for a new entry. Many games have been praised for being amazing, though going back to them today can be confusing and an overall desperate struggle. 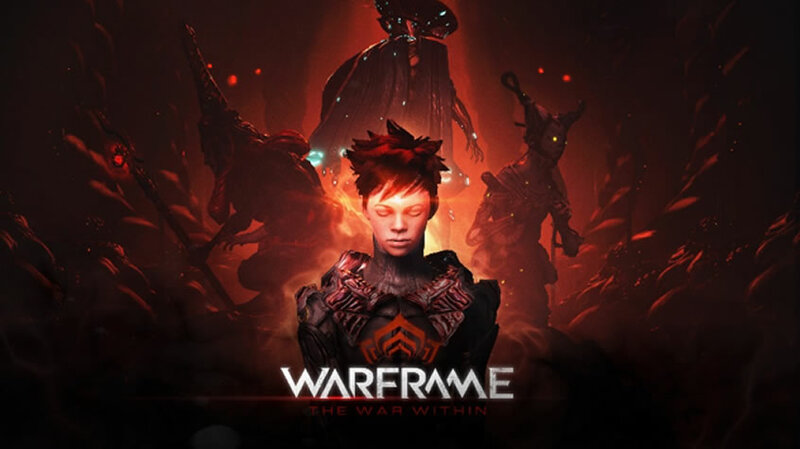 Difficulty curve was non-existent, level design was more unique and all games required a skill-intensive play-style. Remasters help narrow the gap between the classic and current through means of visual updates and full overhauls of mechanics and systems. As long as they stay true to their predecessor, praises will be sung for these titles. No longer will a graphical downfall of older games separate the avid game fan. Remakes of games have become fundamental in introducing new players to amazing masterpieces. Hopefully this list will bring to mind games to try for yourself. Intertwining between the fantastical worlds of Final Fantasy and the wonderful worlds of Disney comes the beloved childhood adventure through everyone’s favorite locales. 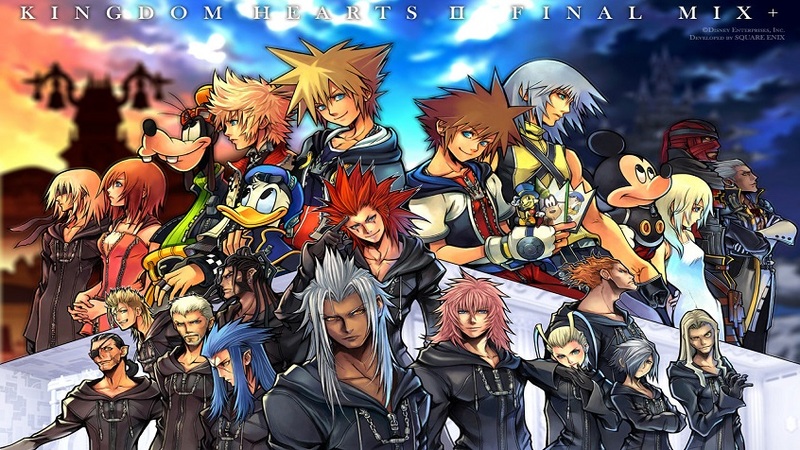 Kingdom Hearts Final Mix, though only exclusive to the Japanese audience, was released by Square Enix within Kingdom Hearts HD 1.5 Remix collection, improving the classic and cementing its legacy within the gaming industry. Prominent in the changes is the adaptation of the combat system to align with that of Kingdom Hearts 2, creating a more streamlined experience when fighting through the hoards of Heartless. A controllable camera and the reaction commands were also added. Cut scenes were augmented and made magical by face-lifting the classic to a more streamlined gaming experience. Adventure comes from that of the player and what surrounds them. These words echo the design of Bethesda. 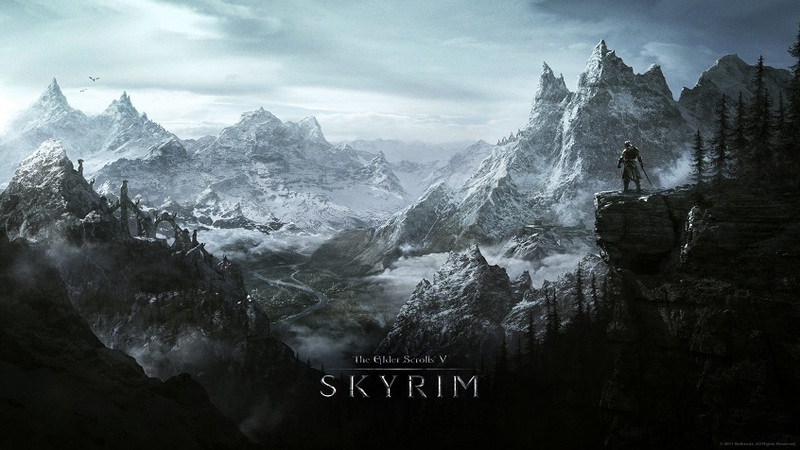 Upon constant iterations of this classic open-world RPG, Skyrim: Special Edition rejuvenated the awe of its surroundings and managed to add even more hours within the world of Skyrim. Though a seemingly unimportant remaster to Steam users, praise was heard from the console player base. Surrounding console players were the ideas and inspiration of the community in the form of modding. Pushing the modding sphere upon the console player base, Bethesda Game Studios successfully granted this long-time wish. Sure the graphical enhancements are nice, though to be honest, mods were being used way before this remaster to create a beautiful open world. A true testament to their fans and the ever so slight avoidance of a sequel, this title does not fail to get one re-absorbed in its world. 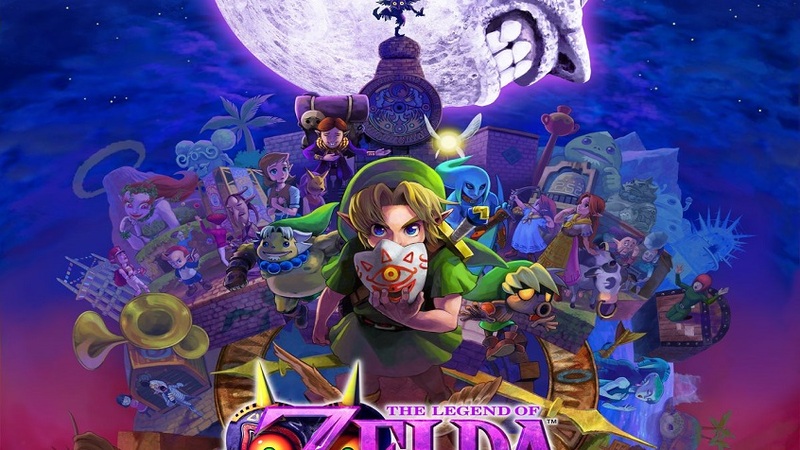 Continuing the legend of a peril-finding princess, magic was reintroduced into the beloved title of The Legend of Zelda: Majora’s Mask 3D. Augmenting the dated engine of the Nintendo 64, a beautiful remake blossoms upon the Nintendo 3DS. Playing to the strengths of the new system, touchscreen and enhanced 3D stereoscopic graphics truly enhance the peril within the world of Termina. Time is a major factor within the original title and a clutches the player, urging them to complete the adventure as fast as possible. It has been renewed to be less strenuous, allowing the adventure aspect to shine. With all this time to explore one may try and venture into the new activity of fishing or perhaps scout the many Easter eggs hidden throughout the world. Whatever the objective, this remake is explorer friendly, and urges the player to enjoy their experience. A once prominent genre in the gaming industry, point and click adventure titles slowly dipped away from the limelight. Revitalizing the old Lucasarts classics, Grim Fandango: Remastered reminded us all how great these titles can be. Bringing the comedic undertones present within the underworld, this remaster is truly a treat to experience. Though lacking a hint system or auto-save feature expected from today’s puzzle games, the world presents a wonderful tone enhanced by the beautiful orchestral soundtrack. This is an important remaster, seeing how far this industry has come, with the game itself still imprinted with flaws of the past. With pacing and difficulty being major opponents to the player, it still holds an engaging, comedic story. 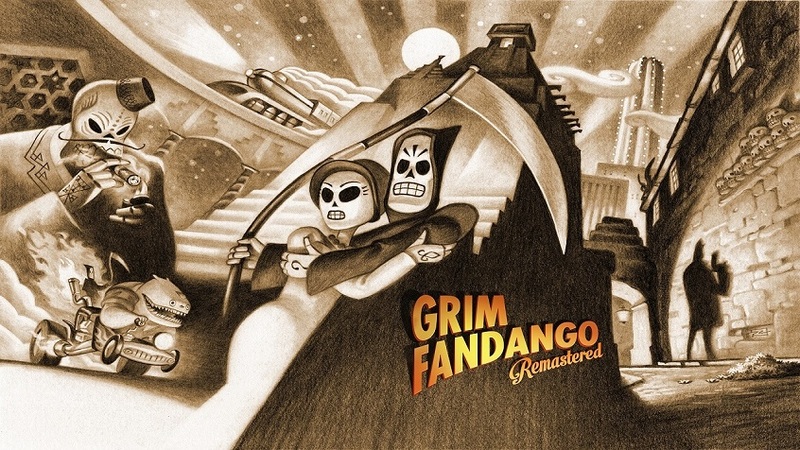 Grim Fandango: Remastered is a blast from the past that seeks anyone who is interested in these point and click classics or perhaps looking for something different than today’s market. Prominent within the rise of popularity of the Xbox, Lionhead Studios hand-crafted gifts for the RPG adventure genre. Before their closure, they pursued to recreate the magic that players experienced when playing Fable. 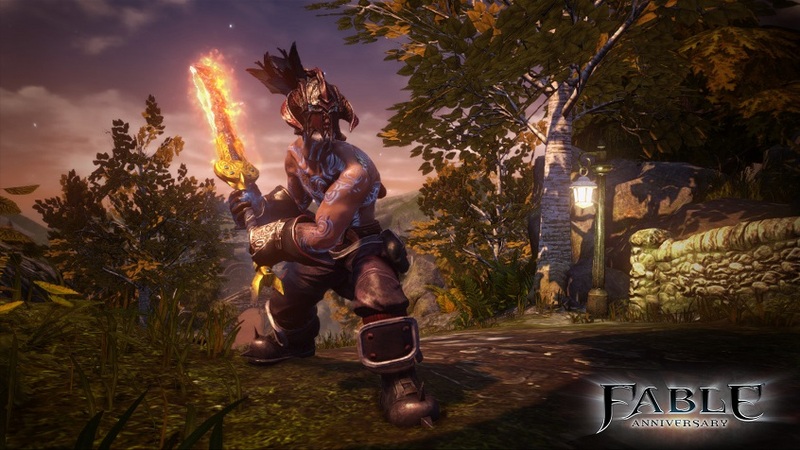 Fable Anniversary incorporates the base game and its predecessor Fable: The Lost Chapters all with the updated visuals. Other than the updated game world, the most prominent improvement is the updated save feature, easing the whole experience, focusing even more on the exploration elements of the world. Most importantly is the implementation of this title to the PC audience, supplying a vast amount of power within the modding community. Becoming one with the new age, achievements were added to challenge gamers. A classic resting in the ashes of a defunct developer, this title is sure to present an enjoyable experience. An ultra enhancement to that of the previous title, Kirby Super Star Ultra is a grand remaster. 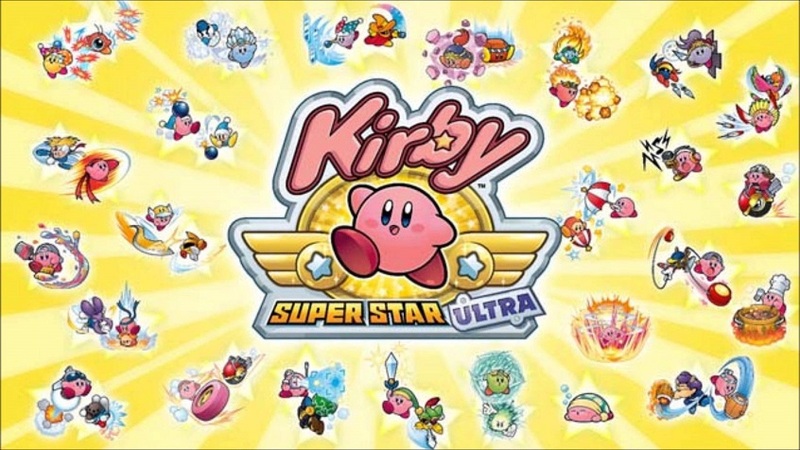 Offering a different experience than its predecessor, Kirby Super Star, is a great reason for fans and those new to the series to play this Nintendo DS title. With the additive benefits of more minigames, bosses, gameplay and unveiling 3D FMV cut scenes for every level, there is an abundance of content to be had. Nintendo Enhanced the original title by a tremendous amount while re-experiencing the game through new trials and the new multiplayer mode. Fun is had through every level and minigame, re-experiencing the old and the new. The popular Gourmet Race mode is now playable with a friend, allowing you both to race through the sweet-filled lands, easing the difficulty of eating with the addition of a second stomach. There is a lot to be had in this portable title and is a great representation of a good remastered title. 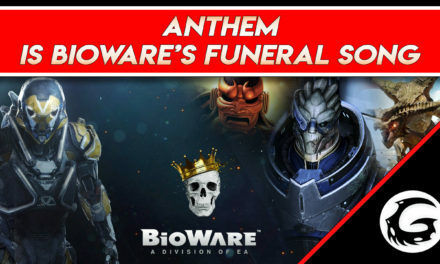 Hosting the eldest of games on this list brings a wonderful game enriched in story that was in need of an overhaul in mechanics. 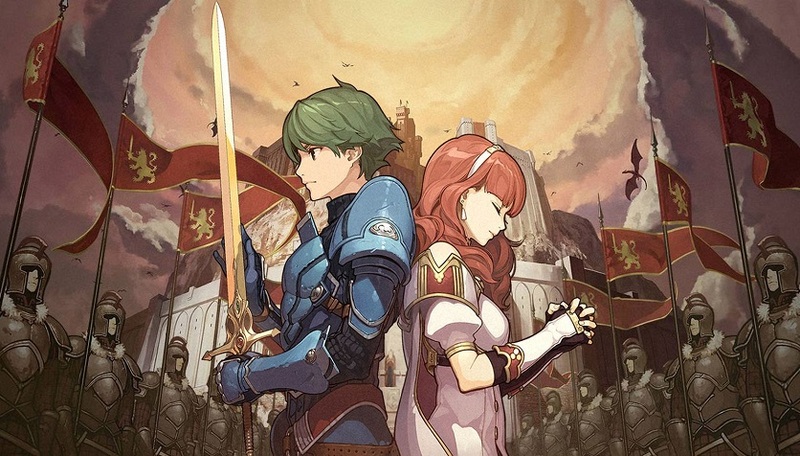 Prayers were answered as Fire Emblem Echoes: Shadows of Valentia was re-released. It’s a full remake of the game Fire Emblem Gaiden, complete with an updated combat system and more weaves in the general story of Fire Emblem. A testament to care, this game presents a fresh experience from an older title. Becoming more attuned to the Fire Emblem games today, most of the story elements were reshaped to carry out this fact and present a more roleplay-centric experience. A desire for this remaster is made even stronger since this is the first version of this game released stateside, and it’s definitely worth the wait. Tactics have been made anew in this redefining remaster within the Fire Emblem franchise. A true testament to the fans comes the enhanced remake of the classic Pokémon Gold, Silver and Crystal. 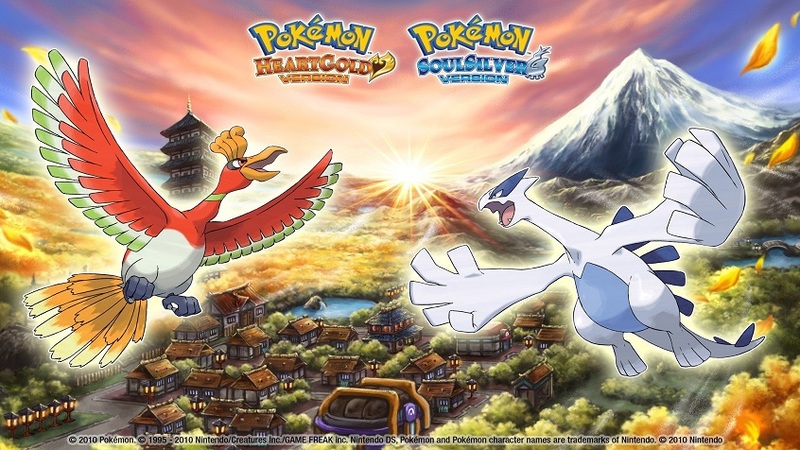 Pokémon HeartGold and SoulSilver revitalized the entirety of the Johto region, thanks to the graphical implementations of the Nintendo DS. Wanting to ensure respect to the lifelong fans, while being a great stepping point within the series to beginners, this is truly one of the best Pokémon experiences. Updated with the various iterations to match-ups and move-sets, a more streamlined combat system is presented. The addition of Sinnoh-based evolution and the befriending of Pokémon are made exceptionally easy, as one can walk their own companion. 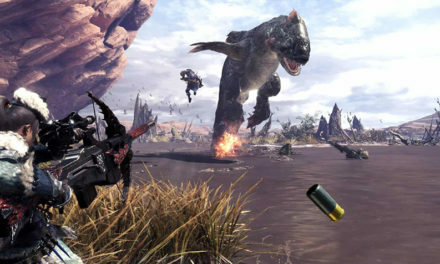 Unlike many other games within the series, this adventures expands between two regions and is abundant with interesting creatures to catch and much exploration to be had. One of the best Pokémon games to be released and an ode to the classic games, this remake is the true experience of the series. When the memories of the previous title are overshadowed by its remake, when does it become a new game? 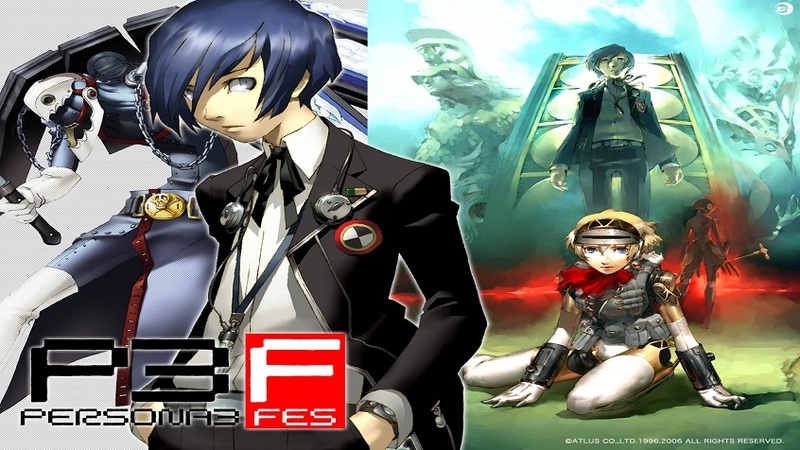 Persona 3 FES is the true successor of Persona 3, complete with fully-rendered anime cut scenes and the beautiful soundtrack the series is known for. This director’s cut of the original title adds a more stylized approach to this magnificent story. Although keeping the rigorous grinding portions known within the JRPG genre, this title offers many social interaction within your high school life. The biggest addition to this game is the epilogue titled, “The Answer” in which players find out the true ending of the story. As an honorable mention, Persona 3 Portable was released on the PSP and incorporated the option of a female character, overhauling the story itself. However, it lacks the open-world field and visually appealing cut scenes of its console counterpart. Regardless, this series is an enriching experience within the JRPG genre. Unbeknownst to the general gaming populace, Capcom’s ever-loved Ace Attorney was actually a remaster of the previous Japanese title. Phoenix Wright: Ace Attorney on the Nintendo DS receives its intuitive story from the Game Boy Advance (GBA) title named Gyakuten Saiban. With the addition of a fifth case and closure the original strove for, this is truly the perfect version of the game to play. Additive game functions were introduced using the strengths of its new system to use the touchscreen to easily manage evidence and the microphone to personally shout accusations. 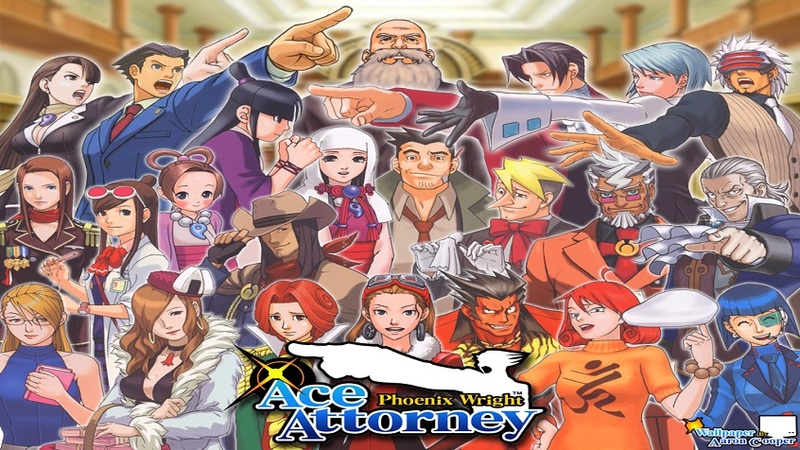 Phoenix Wright: Ace Attorney is a true remake that takes the base model and creates a perfect enhanced version of it, raising Phoenix Wright to the main stage and making him a prominent idol within gaming culture. It is truly a beauty that this wonderful franchise of attorney law and justice became stronger with its remastered version.